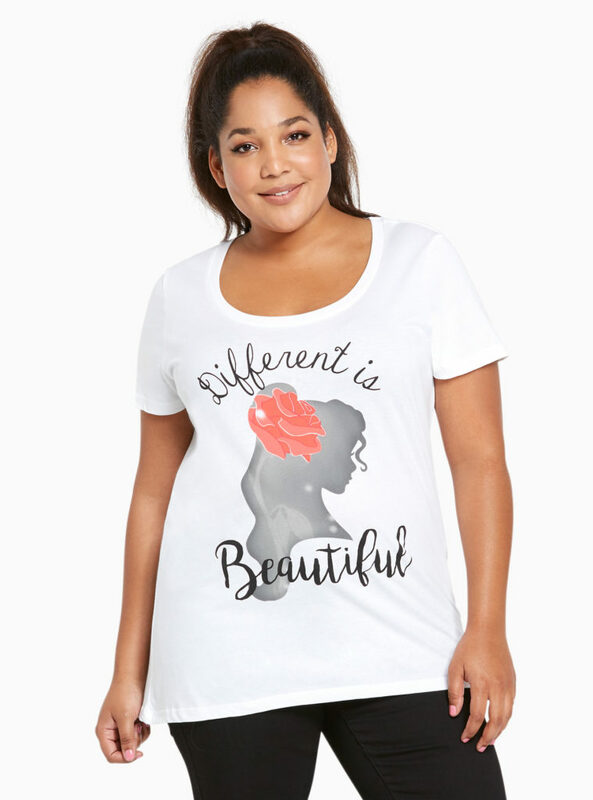 Hola Estrellitas!! 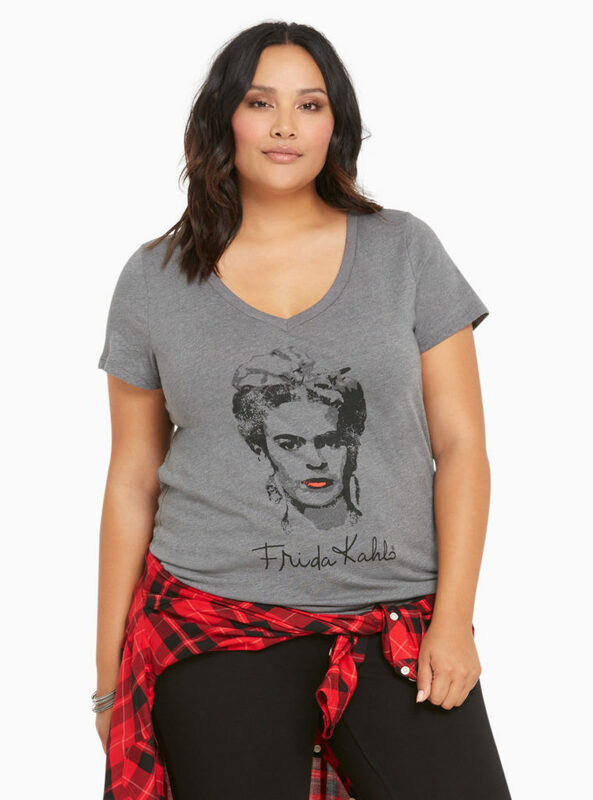 I love graphic tees because they are great to layer and to wear over or under a long sleeve shirt, under a jacket, with jeans, leggings and even a tutu. 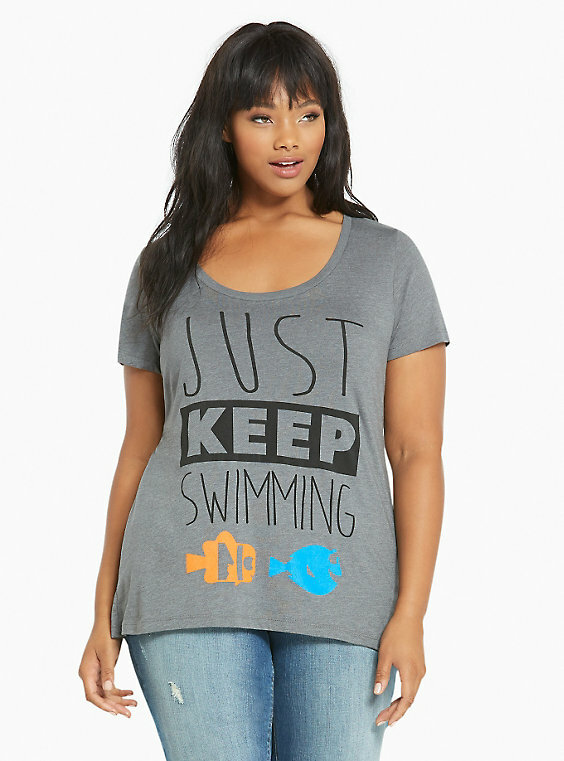 I also like when they have positive and inspirational messages on them. 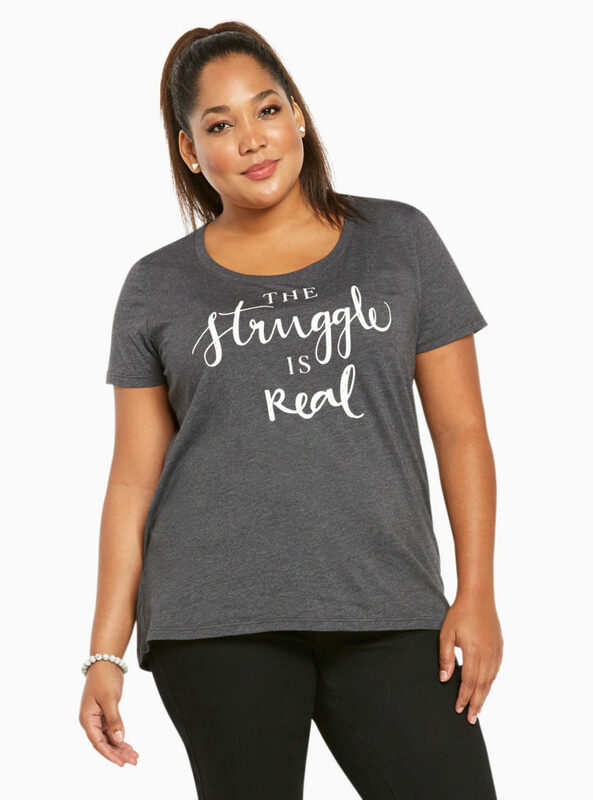 We can all use that especially this time of the year. 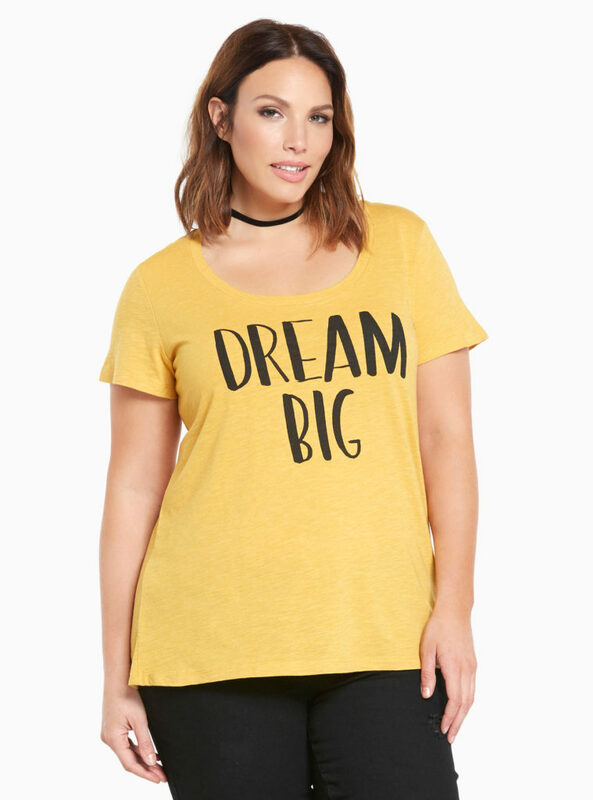 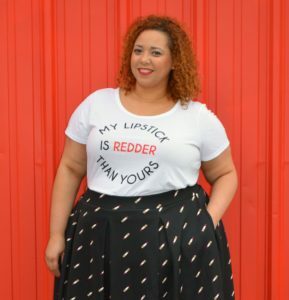 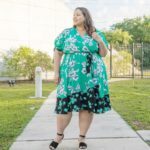 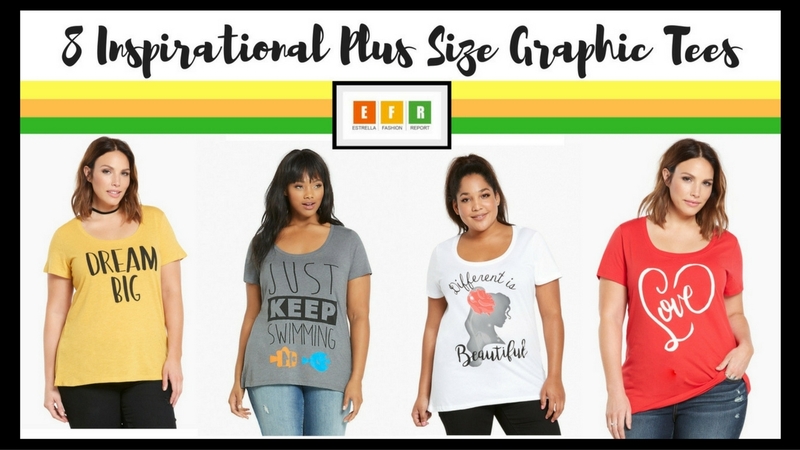 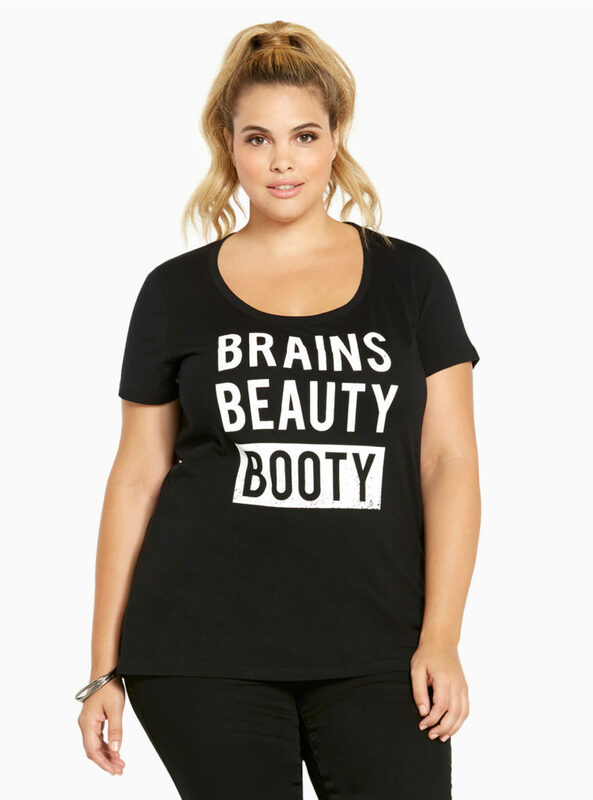 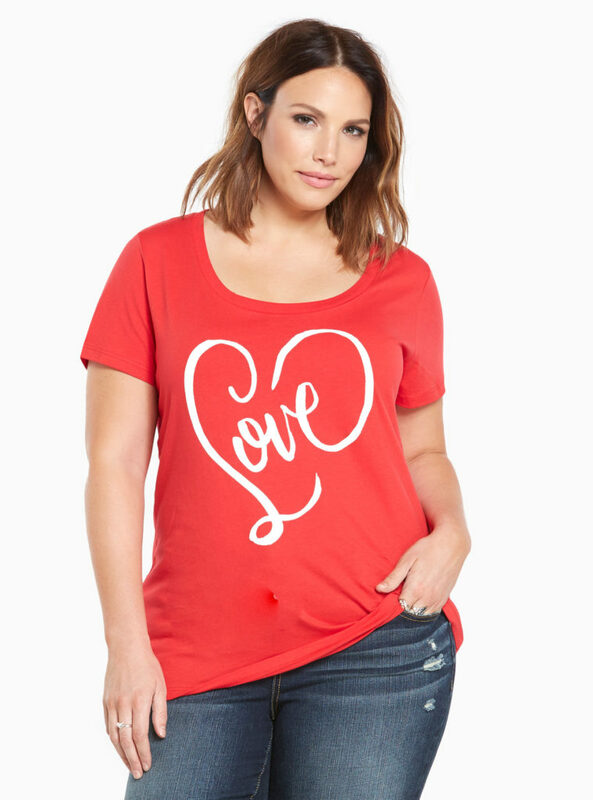 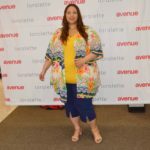 I put together a roundup of 8 inspirational plus size graphic tees for you guys to shop from. 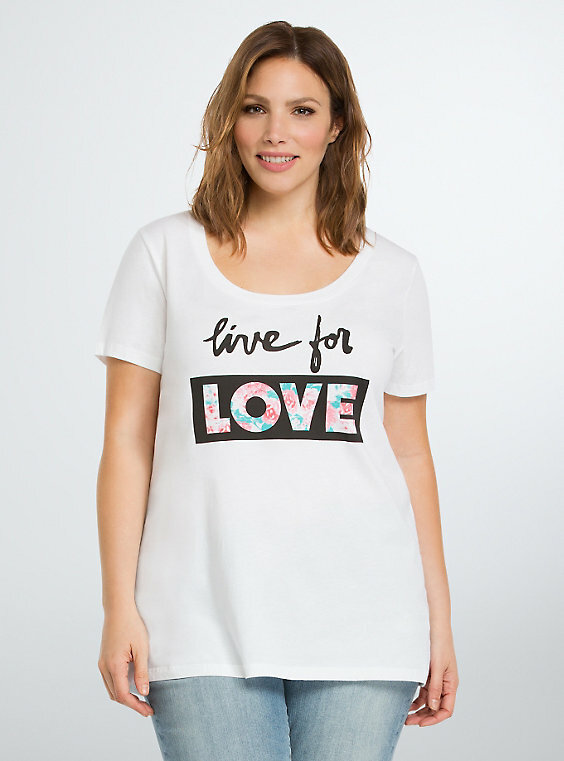 With messages like: “Love”, “Dream Big”, “Live for Love” and more, I hope that these tees inspire you to want to look great, do more and give back.